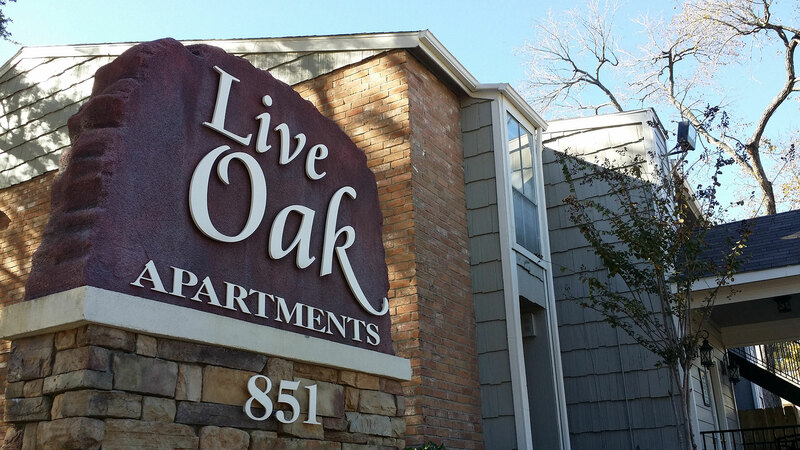 Live Oak is a beautiful apartment community located in the Energy Corridor nestled in a peaceful neighborhood. We are a pet friendly community. 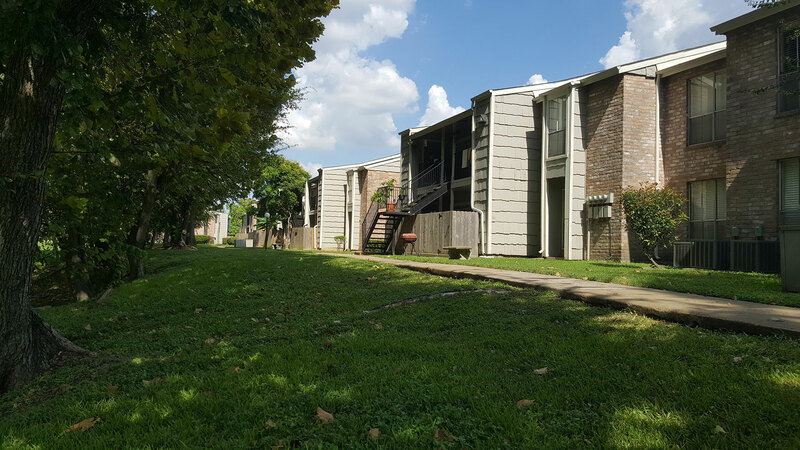 We offer newly renovated apartments with Stainless Steel Appliances, Granite Countertops, and Wood-Style Flooring. Restaurants, Shopping, and Entertainment are a short drive away. Access to I-10 & Beltway 8. Great Schools in the area Spring Branch Independent School District. Making it a better world. 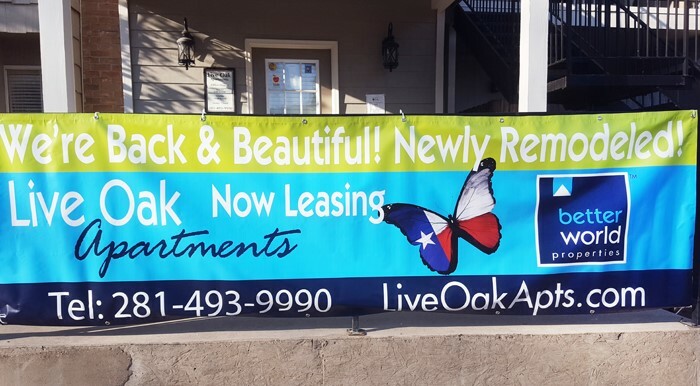 © 2019 Live Oak Apartments. All Rights Reserved.